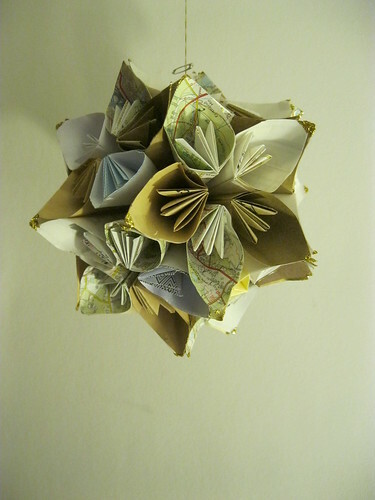 I spent December making Kusadama balls from old envelopes and maps. 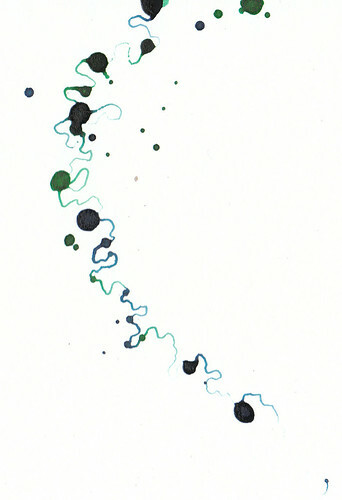 Very time consuming. Very, in my opinion, effective!